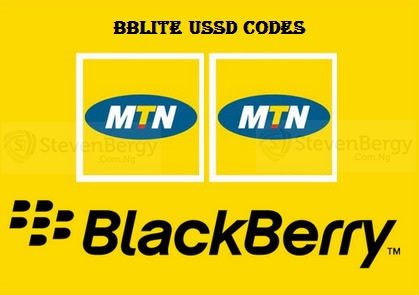 For some days now we have been experiencing difficulties in using our beloved MTN BBLITE Subscription on Android and of cos PC, the worst is, each time you sub now, it works but uses just the few mb allocated for the plan you sub for. But be calm, as soon as we have some information as regards to how to Browse again with it, we sure will let you all know, for now, my advice is, stay clear from MTN BBLITE Subscription for now, so as not to waste your credit, but as soon as its back, which we do help it does soonest, we will definitely keep you updated. All you need do is, bookmark our site for fast update https://www.geeksng.com or you can always buzz us on whatsapp on 08068212790 pls no calls, just msg.